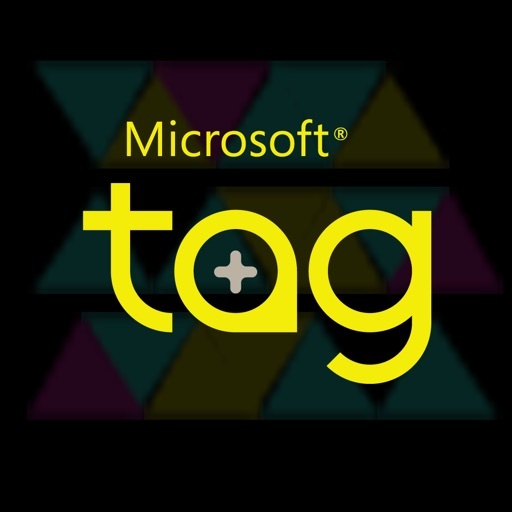 The Microsoft Tag app lets you instantly connect to a whole new world of information and entertainment. This latest version now reads Microsoft Tag barcodes and QR Codes. No need to type long URLs or text short codes; simply scan a 2D barcode wherever you see one. Tag recognition technology transforms traditional marketing, such as print advertising, billboards, packaging and LCD displays, into live links that immediately access info, videos and other materials online… no typing required. The Tag app also gives you a visual history of your last 15 scans and allows you to flag and organize your faves in multiple ways, as well as view content in an embedded browser and share items via email, Facebook and Twitter. Plus, it allows you to save and edit contact information. This update allows you to scan QR Codes (both those generated by Microsoft Tag and third-party codes) and Tag barcodes.